KER (Kali Earth Records) is a record label that also do managing of artists and dj’s through XXPSY management. 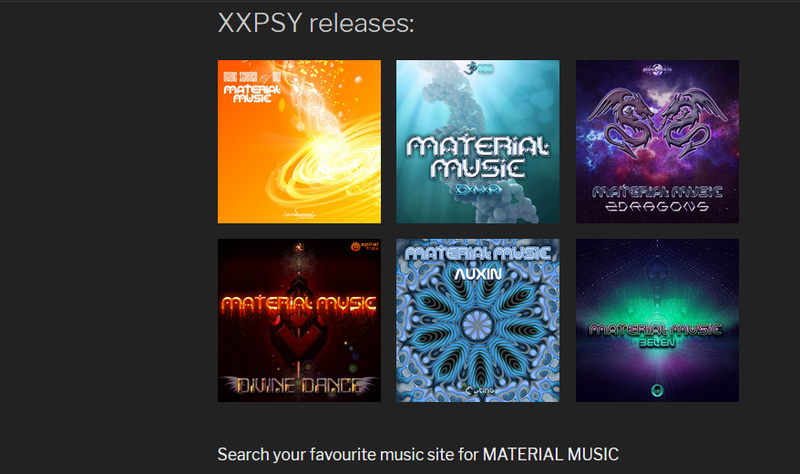 In essence, XXPSY can help you release your music on to other bigger and more established record companies that agrees with you music. Btw. We (ref. Label-head) also have 10 years of solid experience in event arranging, and festival work, including stage management. Check out our web page http://kaliearthrecords.com/material-music/ for more information where you also will find a contact form and more "snax".